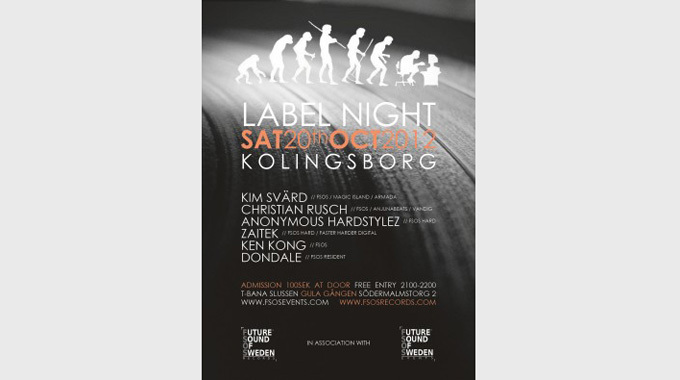 FSOS Events enters Kolingsborg once again, this time for an evening with their own artists and music featured from their label and one of their sub-labels. They have several interesting Swedish musicians in a variety of genres within the electronic dance music. The 20th of October, FSOS will present some newcomers as well as international established performers. You will get everything from House with Electro influences to Progressive and Trance by artists from their main label FSOS Records and all the way to Hardstyle from FSOS HARD.